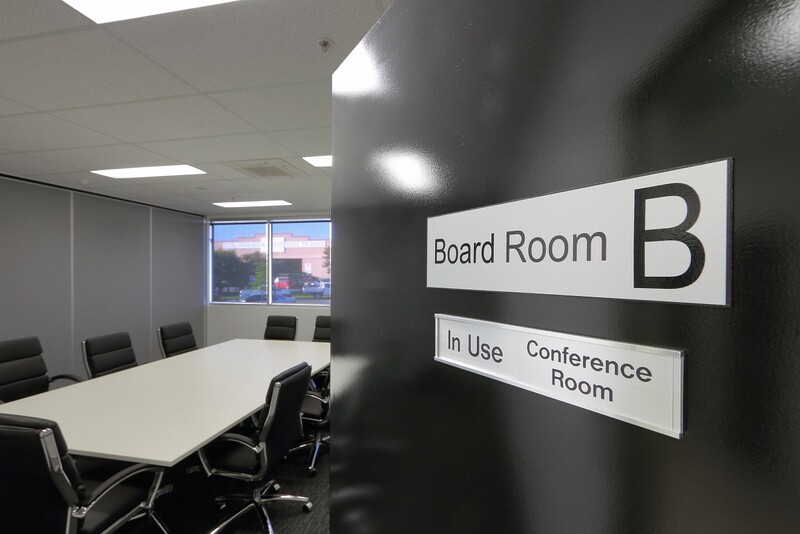 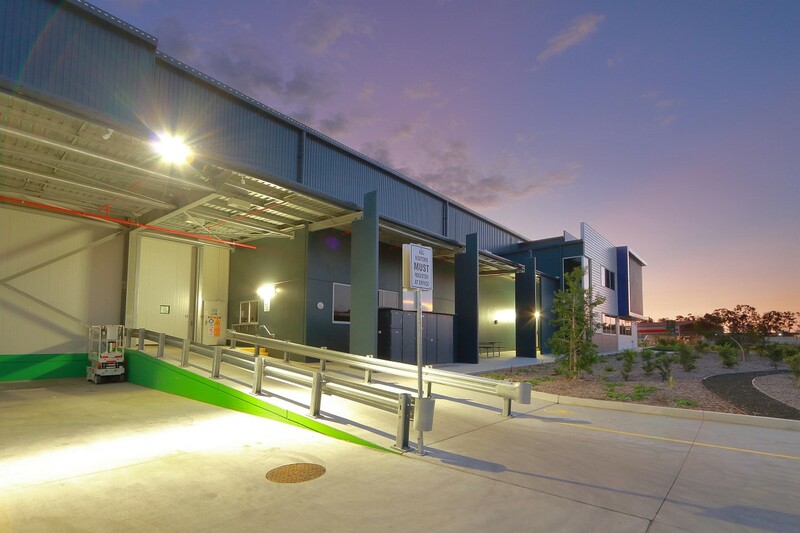 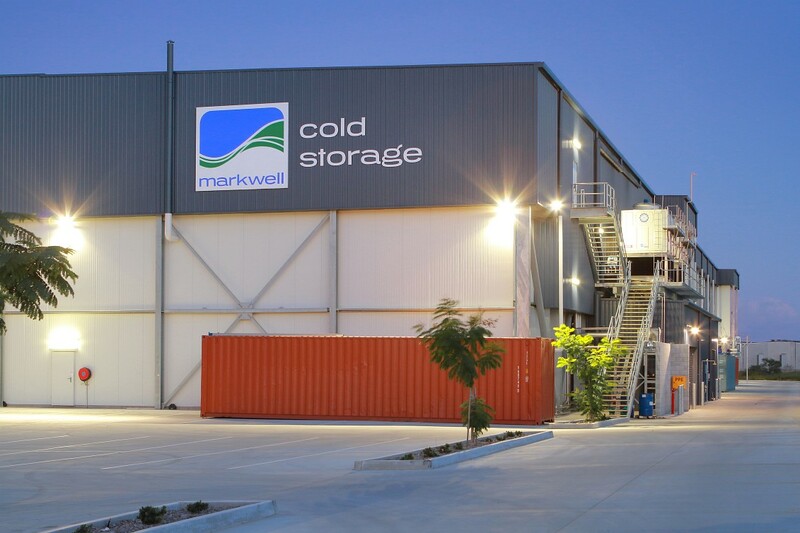 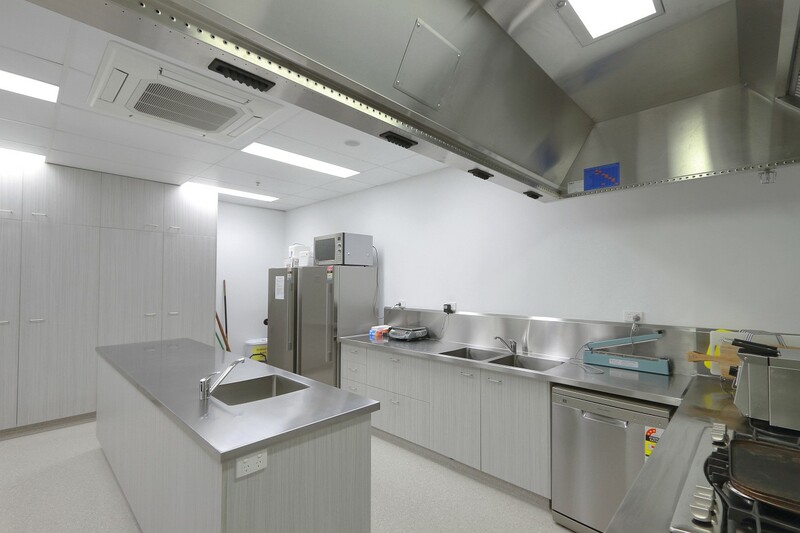 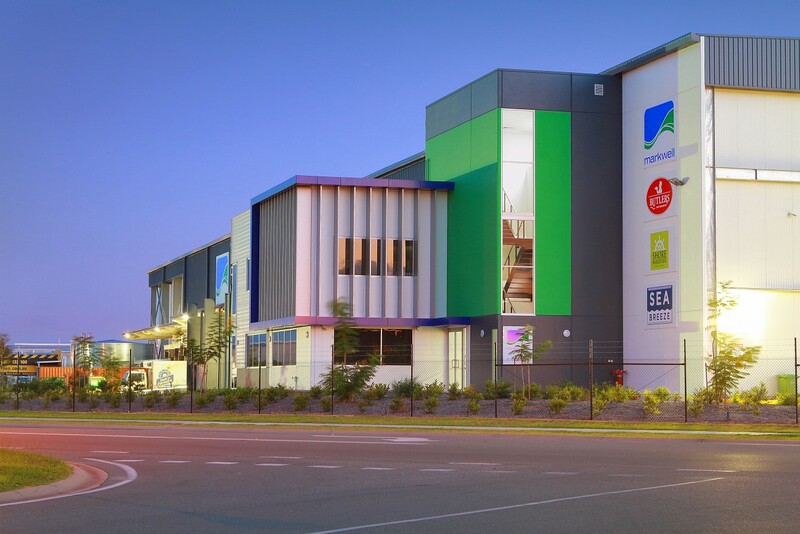 Markwell Foods facility at Ormeau is a purpose-built frozen food processing and distribution facility. 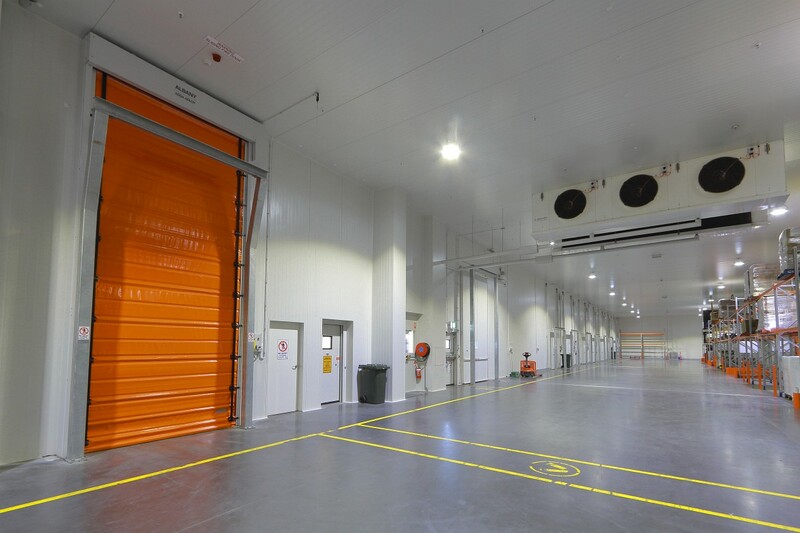 Spaceframe Buildings fully design and constructed this 9,487m2 facility from the tailored, environmentally sustainable and economically efficient ammonia refrigeration system, the structural, mechanical and fire services design, all council approvals to the coordination and managing of the construction process. 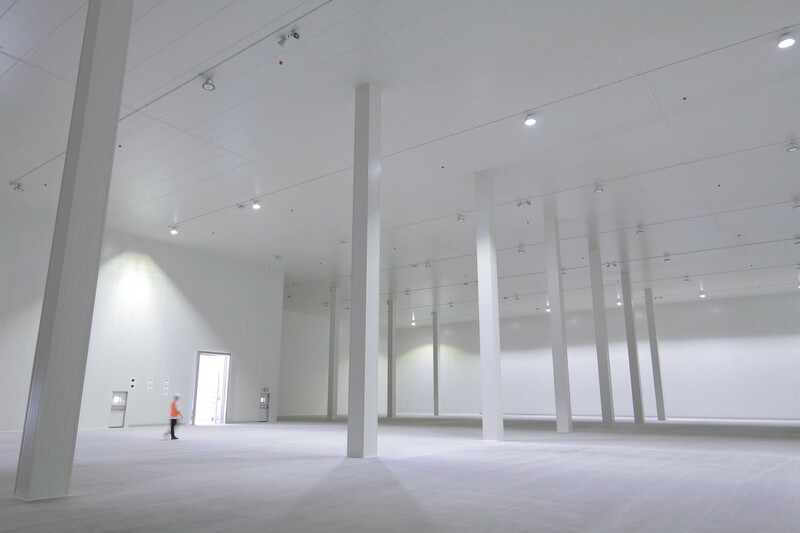 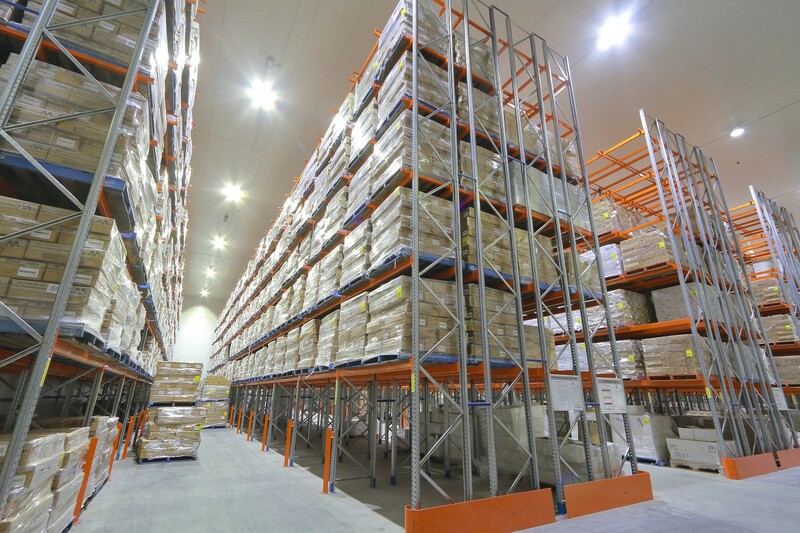 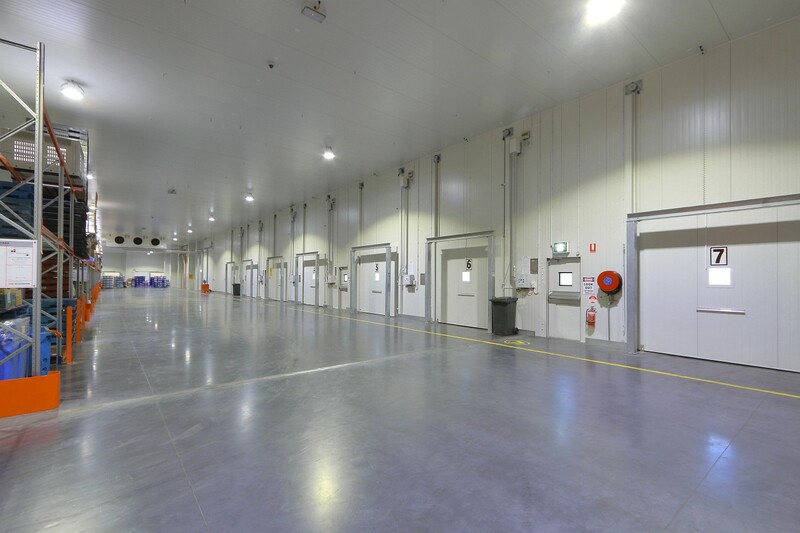 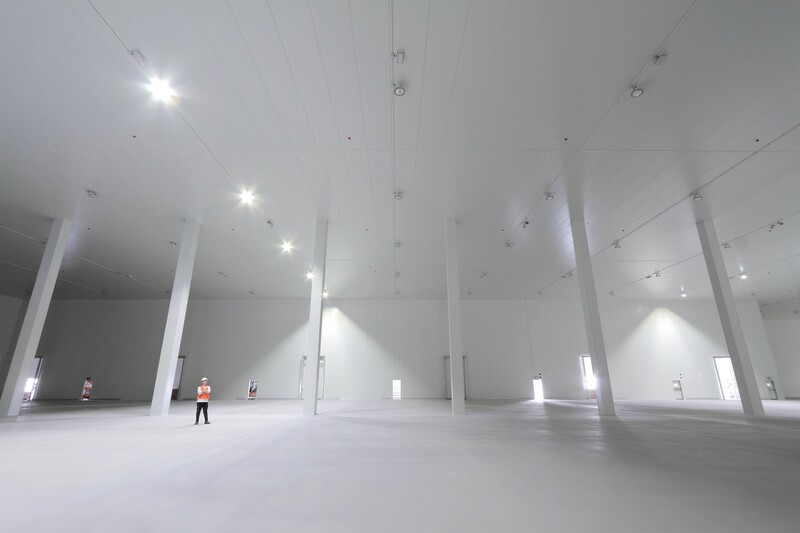 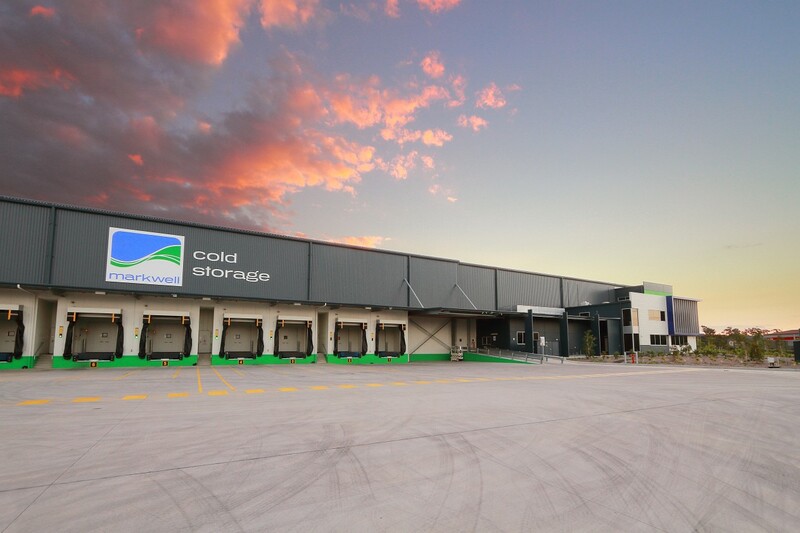 The freezer section spans an immense 6,000m2 and the remainder being office space, amenities and other utility areas. 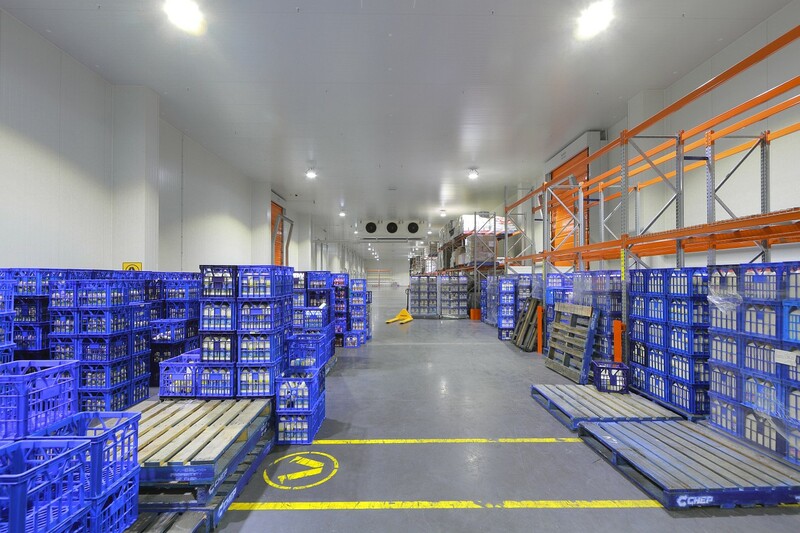 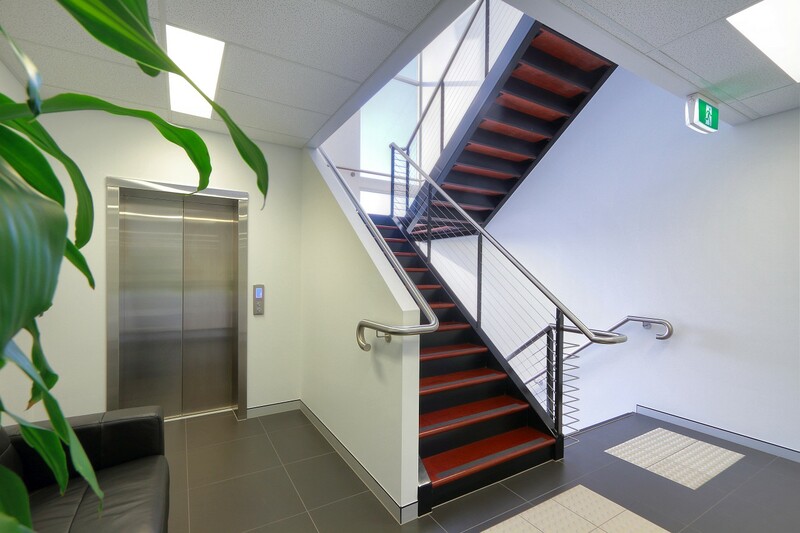 7 dock levellers are installed with direct access to the freezer area and a high-hazard, early suppression fast response sprinkler and alarm system. 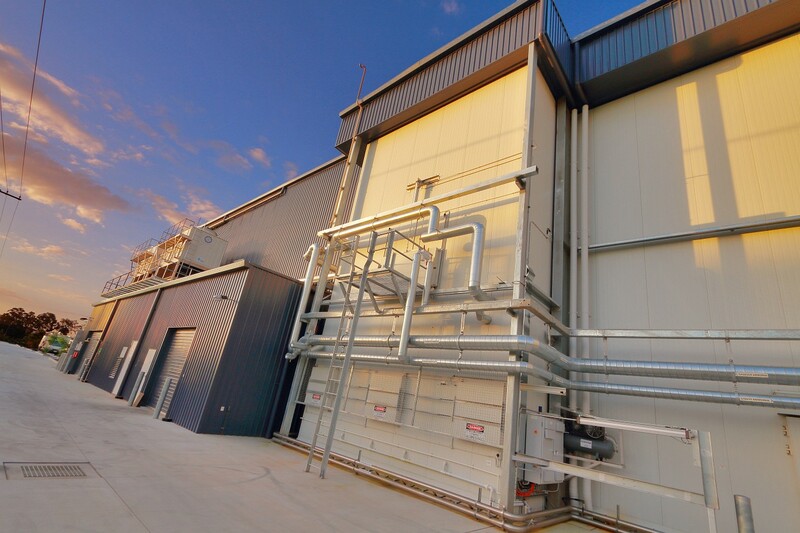 An economically efficient ammonia refrigeration system was included in the full design and construct package.